There are many awards in this contest. In addition to the comprehensive awards, there are also many awards such as the highest return award, the lowest volatility award, and the best voting procedures for the voluntary open source after the contest. Outstanding contestants have the opportunity to be invited to become members of the community, turn into active witnesses, share rewards for ecosystem development. Programs will be open-sourced after the game. Final rank will be based on voting. The contest has a duration of 14 days, starting from March 15, to March 28. Participation by API and quantitative models is encouraged by the host that will provide various assistance for quantitative APIs. This contest uses the virtual assets ARENA.BTC,ARENA.EOS, ARENA.ETH, ARENA.USDT that can be freely traded during the game (transfer not permitted). Only 3 trading pairs are accessible during the game: ARENA.ETH/ARENA.USDT, ARENA.EOS/ARENA.USDT, ARENA.BTC/ARENA.USDT.Strict anchoring between prices of trading pairs and that of the main exchange ensured by market makers. Each contestant will be given an initial capital of 100,000 ARENA.USDT by the form of an airdrop once successfully registered to the game. 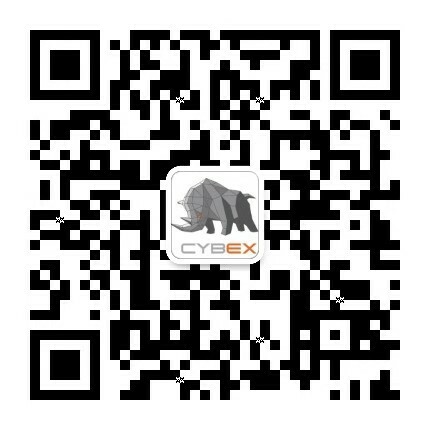 During the competition, the host will take snapshots of the account balance of the competitors regularly and convert it to USDT value by the median price of the corresponding assets in CYBEX exchange. Reward calculations are based on changes in account balances. The final rank will be made by considerating yield rate (ie, the difference between the balance and the initial capital), the Sharpe ratio (revenue volatility), and the turnover rate(accumulated volume per natural day exceeds 20%), etc. comprehensively. The real-time ranking status can be queried on the official website. Please work together with us to prevent cheating in any form.